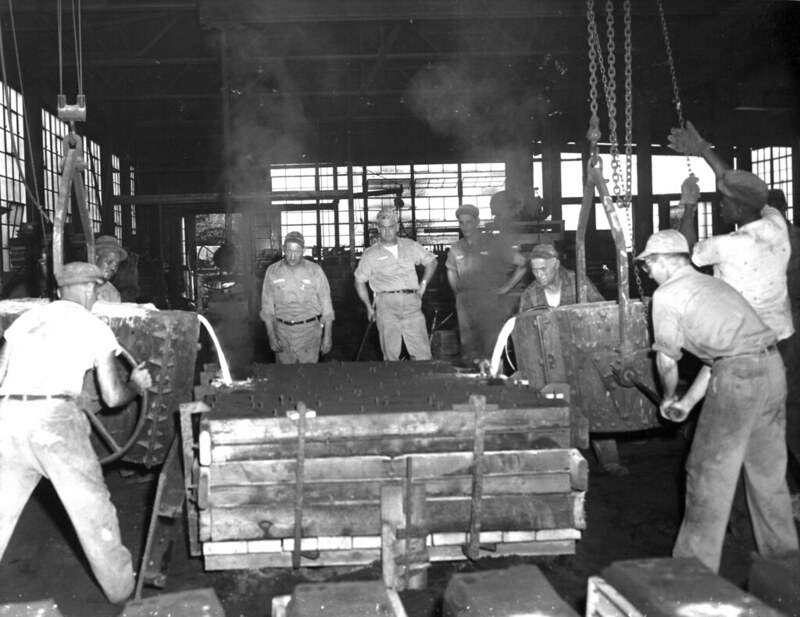 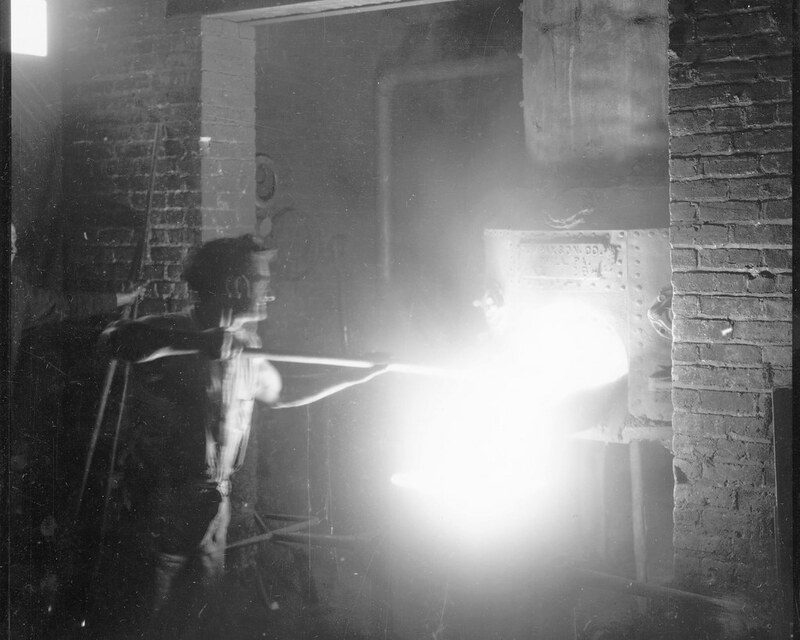 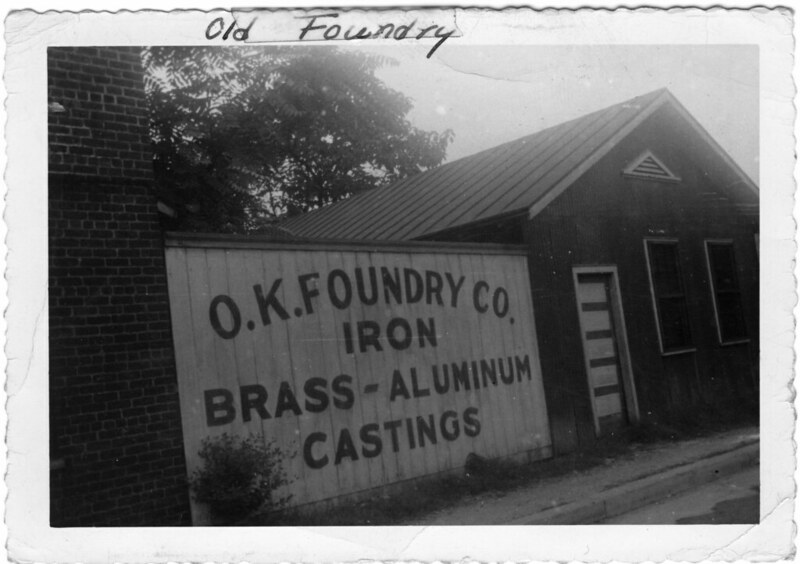 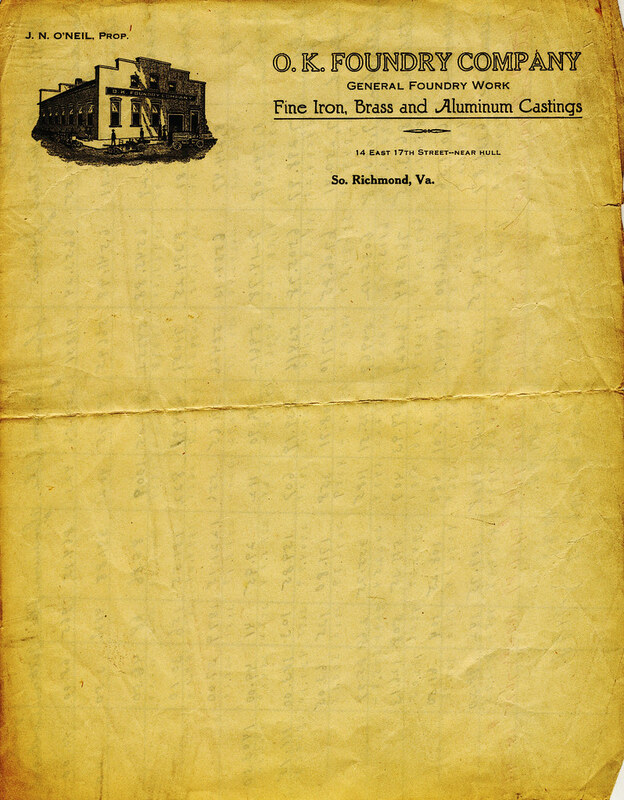 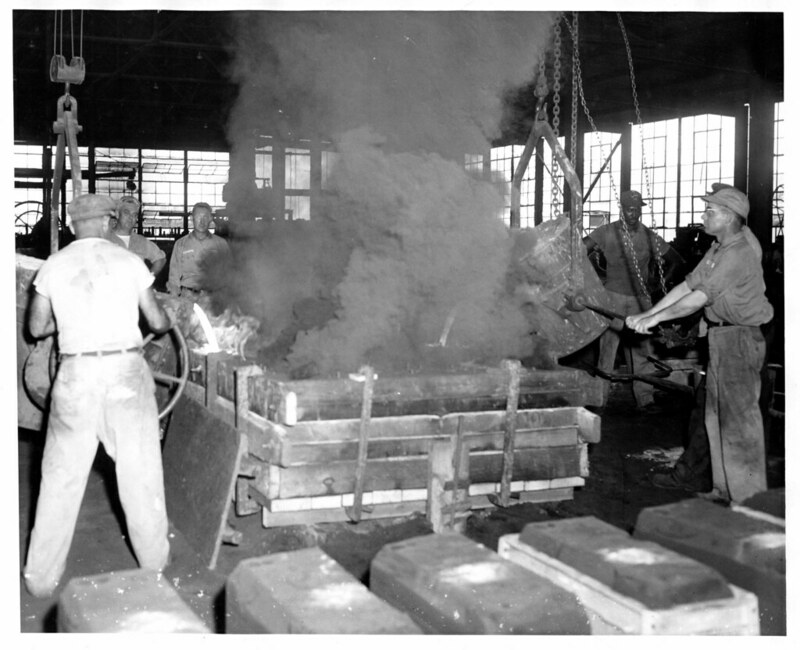 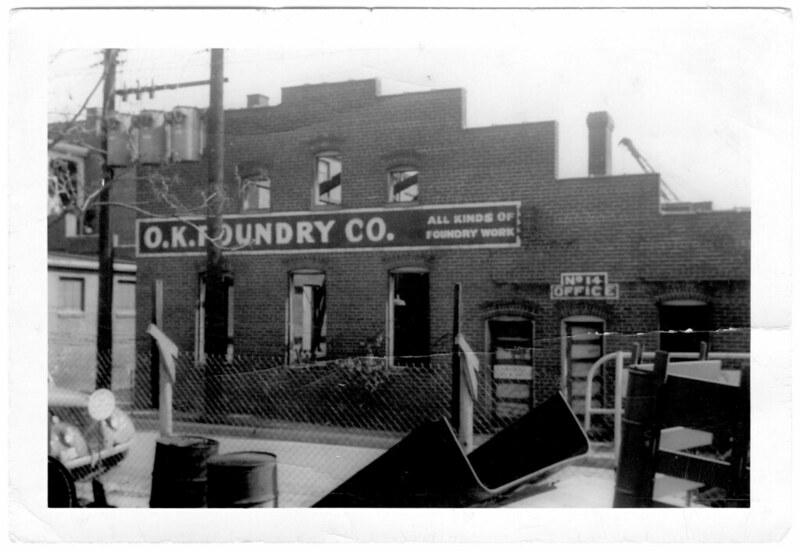 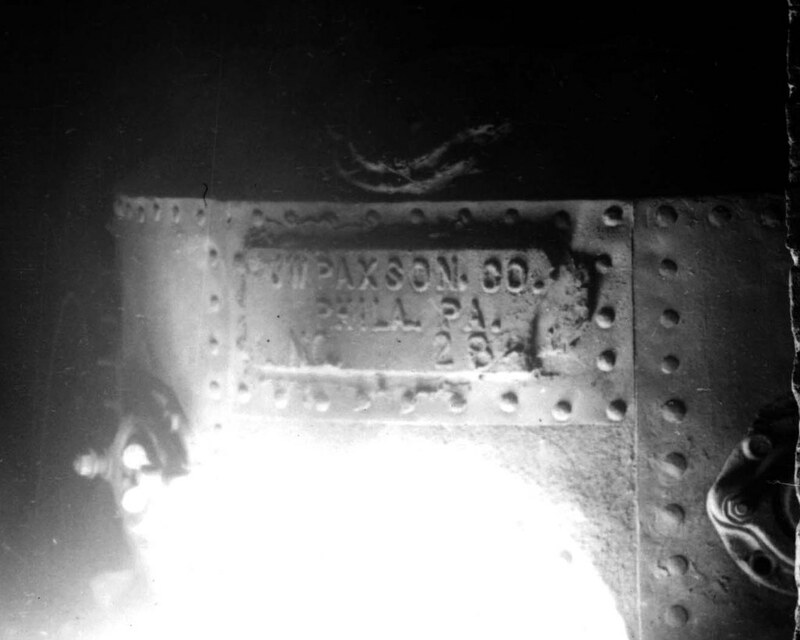 O. K. Foundry Company was founded by James N. O’Neil Sr. in 1912 to supply Richmond’s railroad, industrial and agricultural equipment companies with made to order cast iron. 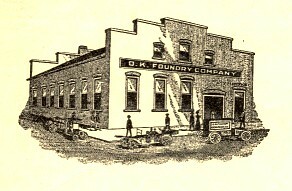 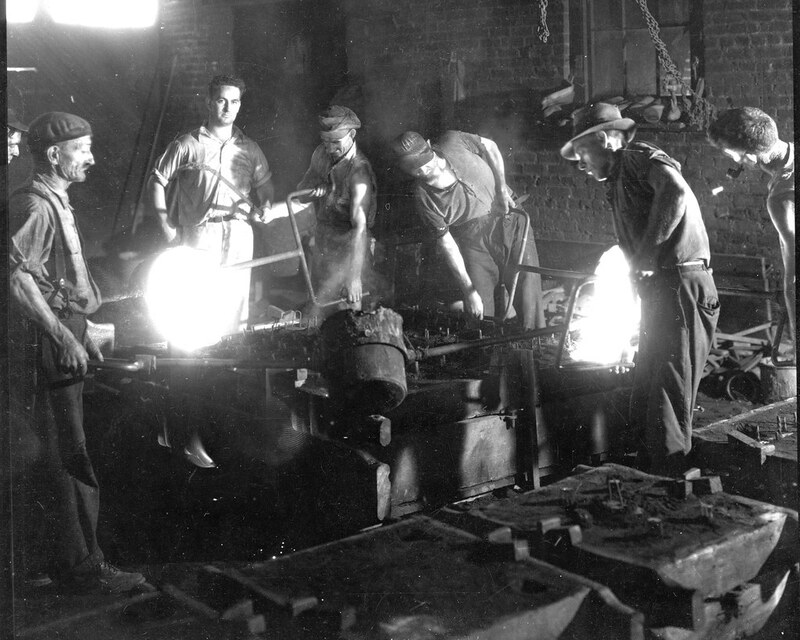 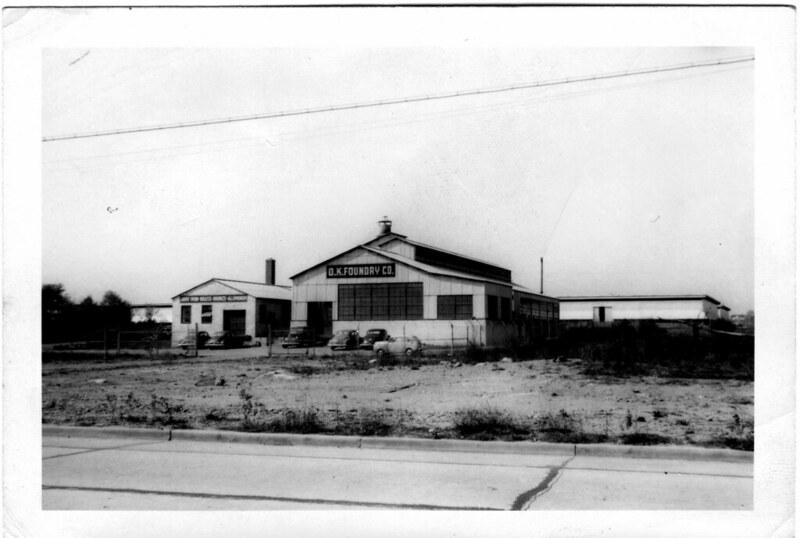 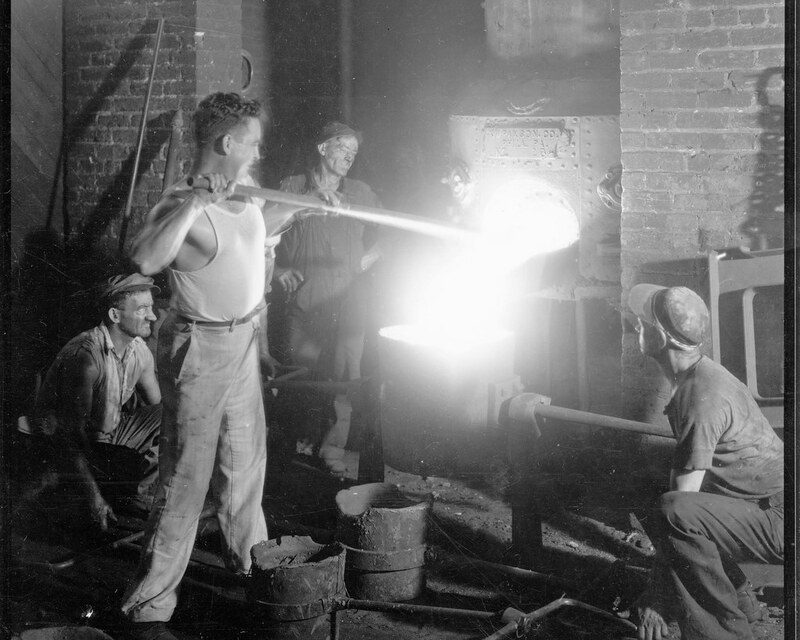 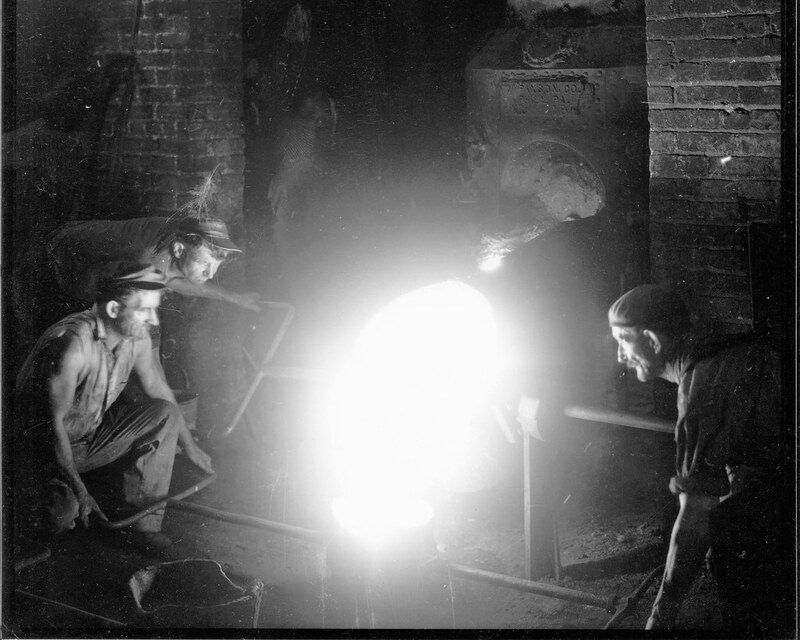 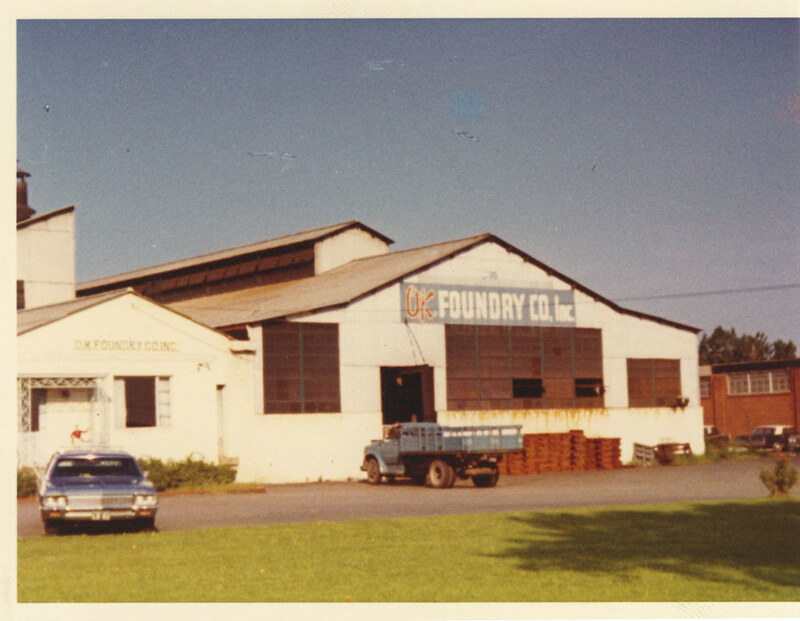 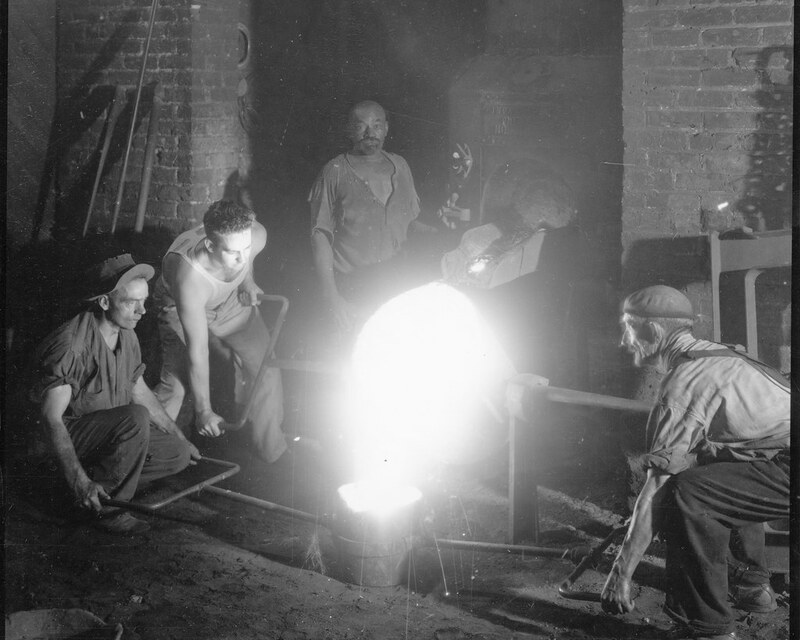 Since 1912 OK Foundry has been wholly owned and operated by the O’Neil family. 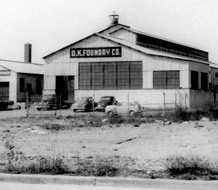 With a foundry pattern shop on premises, OK Foundry maintains complete traditional pattern making capabilities and foundry pattern tradecraft. 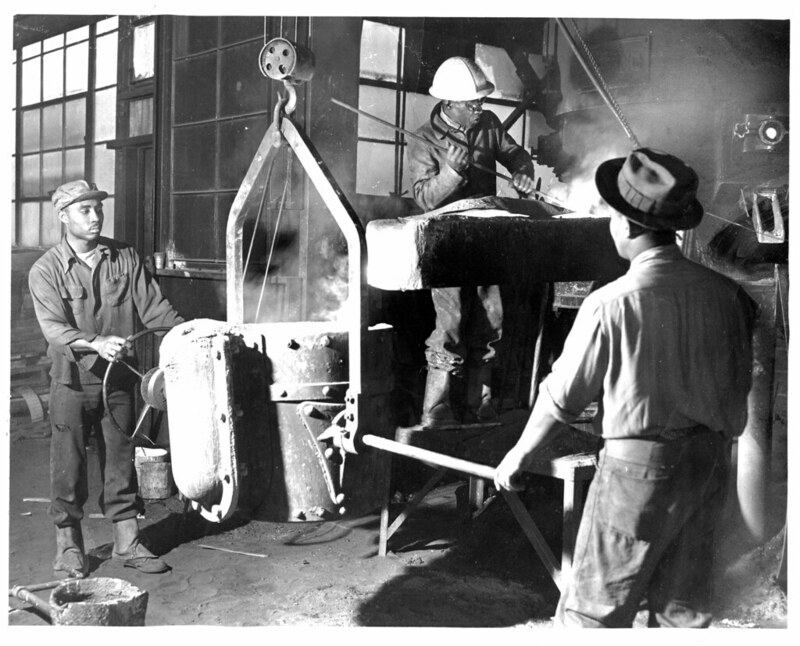 Casting designs and patterns can also be rendered in 3D CAD and digital fabrication techniques like CNC milling, CNC routing, and additive manufacturing. 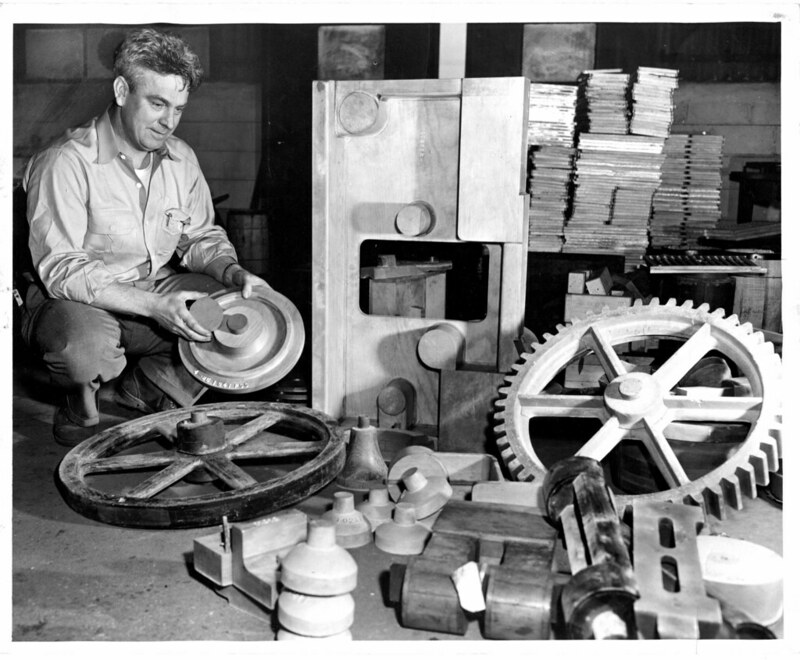 Patternless castings for prototypes or one-of-a-kind castings can be made using sand mold printing technology.